In the 60s and 70s of the last century art of coinage and metal engraving were incredibly fashionable. Gradually, to the public consciousness, they began to be associated with souvenirs and simple cheap crafts. Meanwhile, the works of a talented self-taught artist Viktor Morozov prove – the art of metal engraving belongs to fine art. And the artist is passionate about history and traditions. 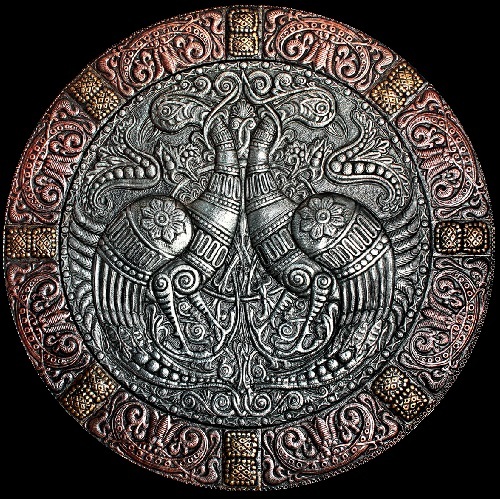 According to him, he is interested in Ancient and Medieval History of Russia and other nations, and also philosophy, religion, lifestyle, clothing, weapons, and the armor of ancient people. All this seems very beautiful and majestic. Even from an early age he felt metal – “an elastic material”. 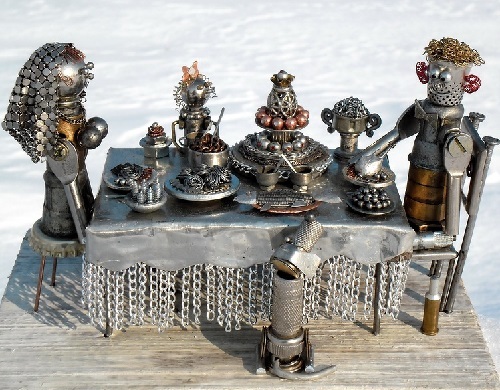 Metal art by Alisa Didkovskaya-Petrosyuk – sculptures performed in non-traditional techniques. The artist combines metal of different colors with colored glass, stone and wood. Alisa was born in the Ukrainian city of Berdichev. Her parents greatly encouraged her childhood classes of modeling and drawing. And her first teacher was her father – professional artist. Under his leadership during her school years, Alisa tried to work with the material which seemed more appropriate for men. The first metal objects made by Alisa Didkovskaya-Petrosyuk were small figurines, plaques with enamel. Lithuanian steampunk artist Arturas Tamasauskas creates animals, birds and cars, and even submarines and radio from metal parts. Tamasauskas says that his favorite animals are birds, because they are “very strange mechanisms.” It seems that he can see the mechanisms everywhere. 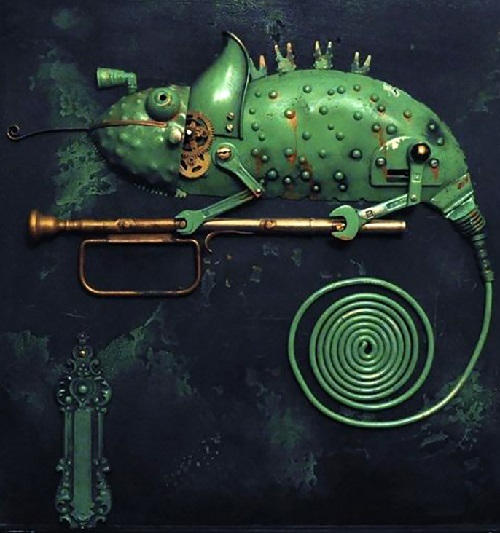 His Green Chameleon is just a masterpiece of steampunk art (the above picture). 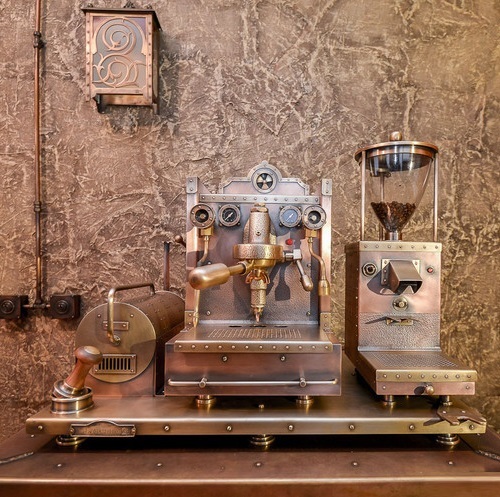 Another masterpiece from the copper master Dmitry Tikhonenko – Steampunk coffee machine. 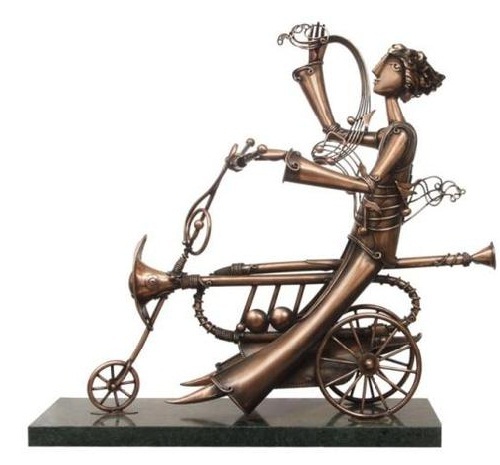 Metal artist Dmitry Tikhonenko continues to delight viewers with his new works. In fact, Dmitry completely transformed the home technology with his hands. In particular, refrigerator, microwave, stove, TV set, mobile phone, and speakers. Meanwhile, the next project of Wizard, working with copper, has become the coffee machine. 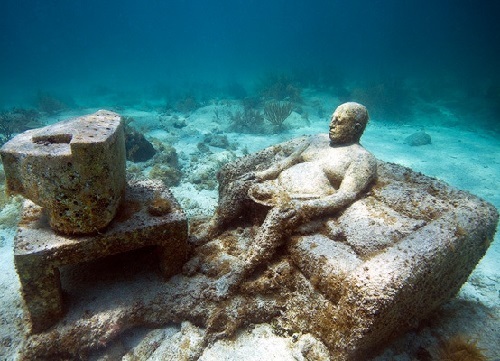 According to the artist, on the creation of this machine, he has spent two months. Also, he thinks that it is his best work. So do I.